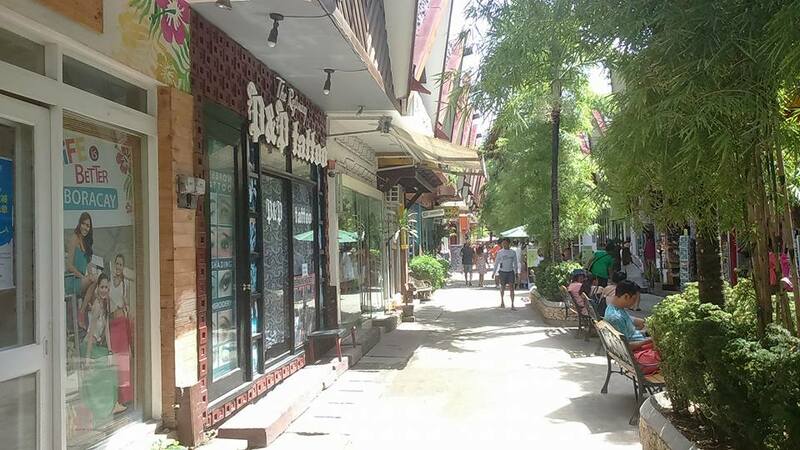 This is the famous D'Mall in Boracay. 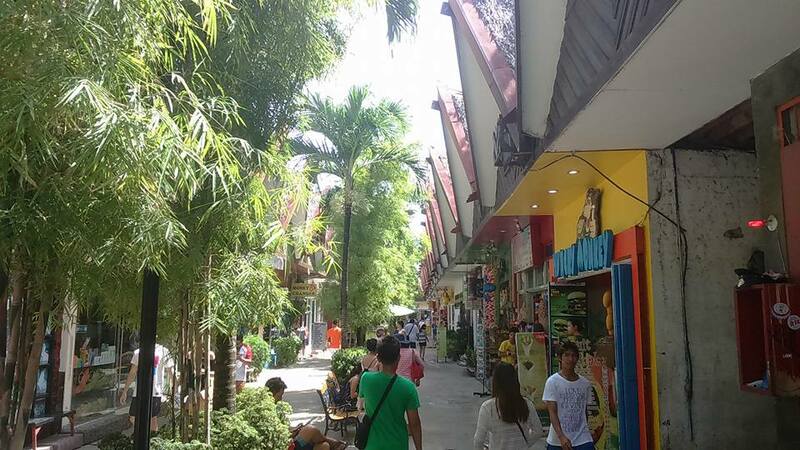 It is a strip of stores, shops of souvenir items, clothes, foods and a lot more. You can find branded and local stuff here. 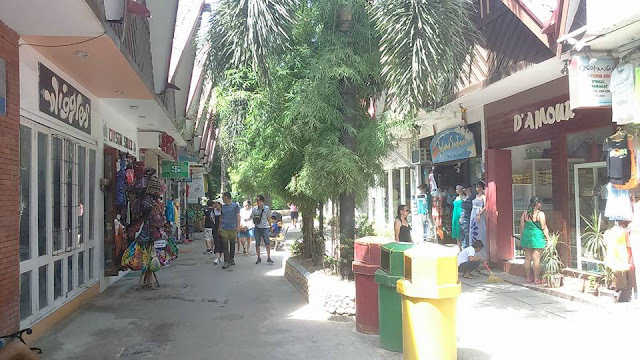 I guess it's hard to miss this spot because it's along the way going to the white beach. 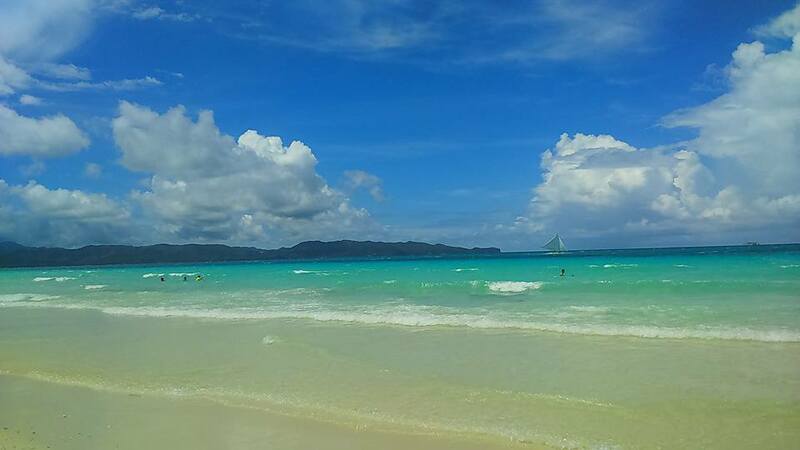 At the end of this walkway is this beautiful, pristine water and powdery sand of Boracay! I'd be on that beach and not in the strip mall. I'm not a shopper at all. Thank you for always dropping by! Sending you bigger hugs!! !